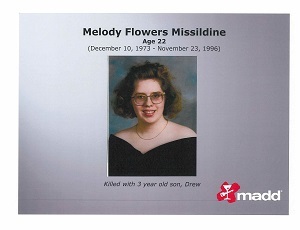 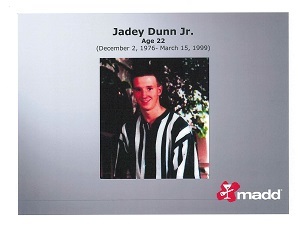 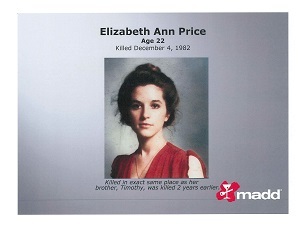 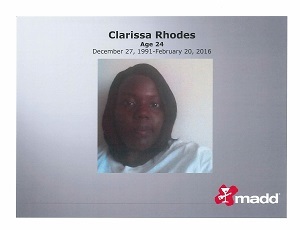 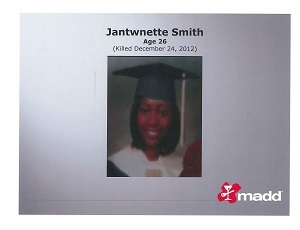 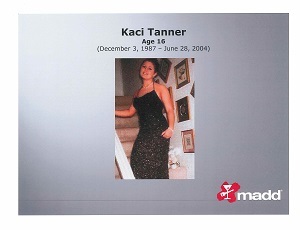 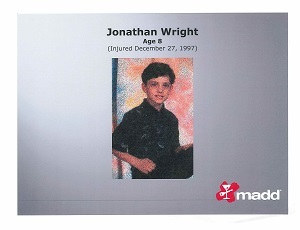 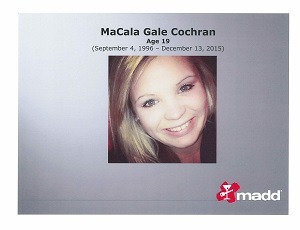 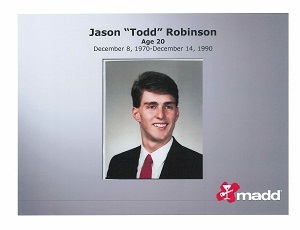 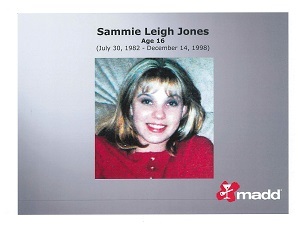 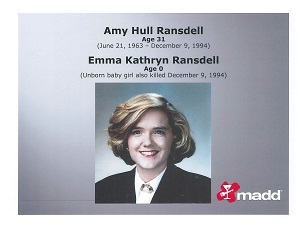 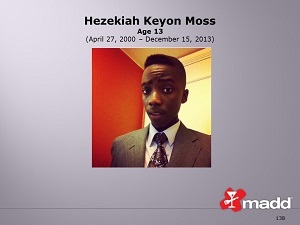 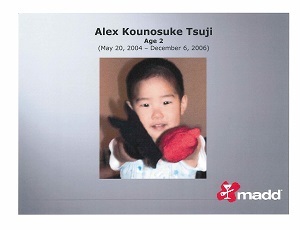 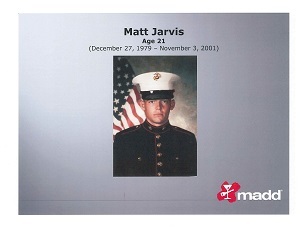 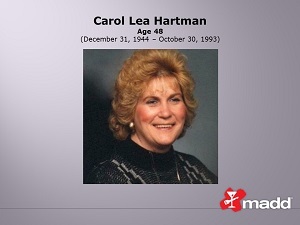 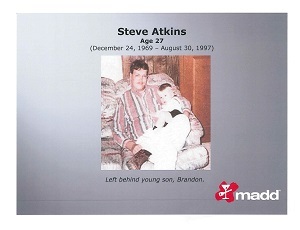 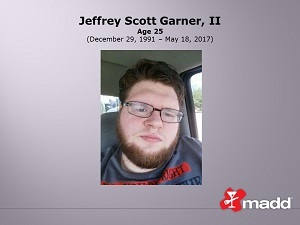 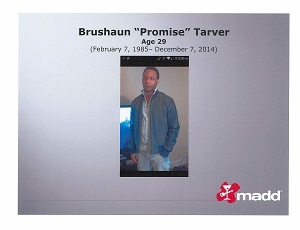 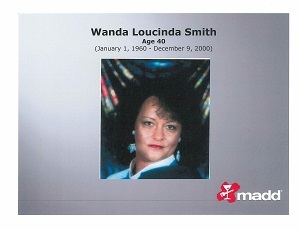 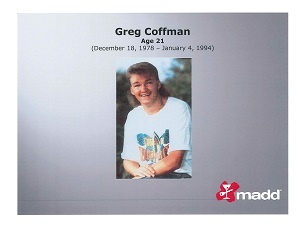 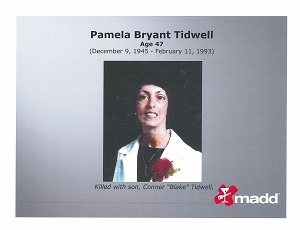 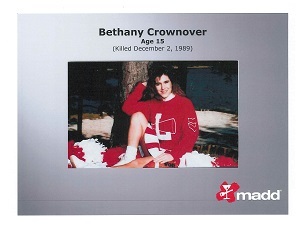 MADD knows how hard crash anniversaries and birthdays of lost loved ones can be. 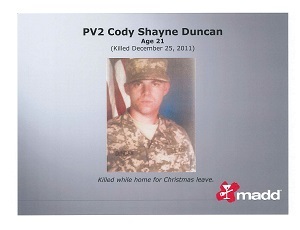 We also know how important it is for families to know that their loved ones are not forgotten. 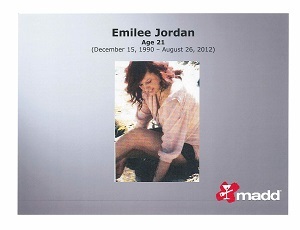 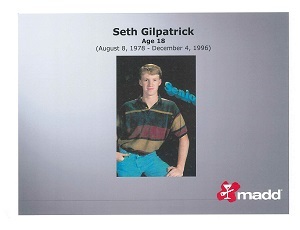 We want victims of drunk and drugged driving and underage drinking to know that MADD Remembers. 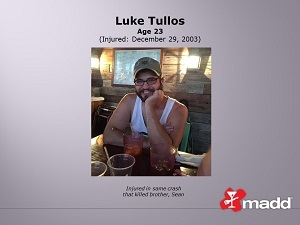 If you know someone affected by a crash anniversary or lost loved ones birthday this month, please share this post with them and let them know that you remember too! 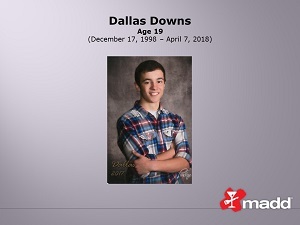 Love and support of friends, family, and community can make a big difference to those dealing with the lifelong impact of a crash or underage drinking incident. 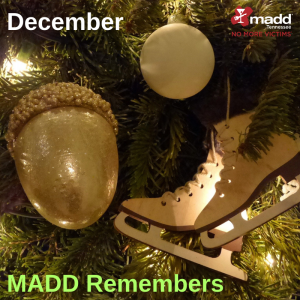 If you or a loved one was involved in an impaired driving crash or underage drinking incident and you would like someone added to this post, please contact our office at michelle.rozell@madd.org.